We like to promote Florida-based pet-friendly businesses, pet products, and veterinary clinics, as well as promote nationally-based businesses that offer pet products which we find notably exceptional. Where applicable, using our FBR promo codes helps us to get credit with these vendors, all of which go back to caring for our dogs. 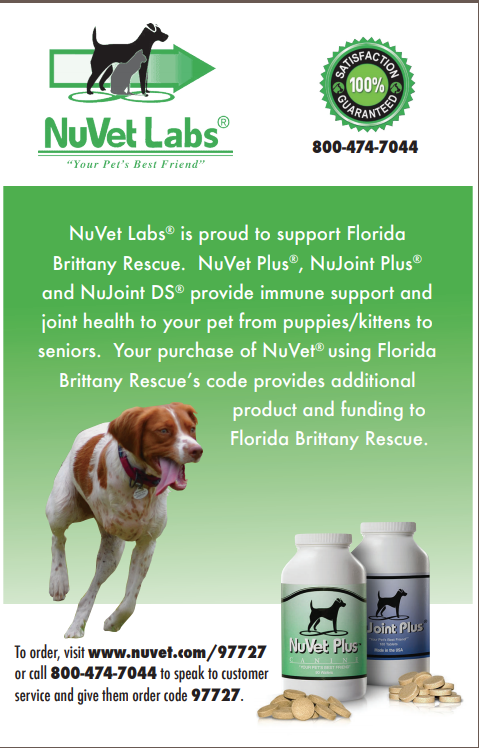 We thank you for helping Florida Brittany Rescue by using our promo codes and/or purchase links! Here is an exclusive coupon that was created just for us: FLORIDABRITT914. 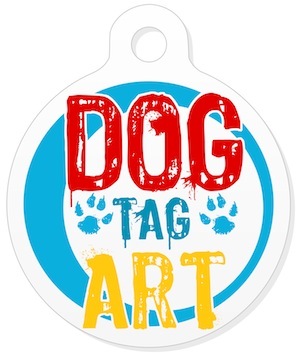 Using this promo code when you make a purchase with Dog Tag Art will get you 20% off all tags. Thank you! 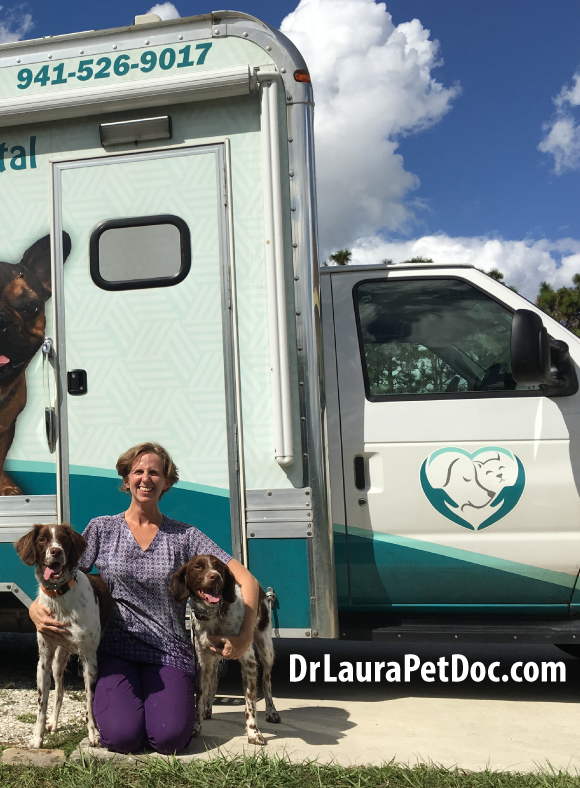 Dr. Laura's Mobile Animal Hospital offers the same standard of care and quality medicine from a big hospital, but conveniently "located" all at your front door, and she is the official veterinarian of Florida Brittany Rescue. With many of our rescues who are traumatized or distressed, it's wonderful to be able to eliminate anxiety, stress and waiting room delays -- not only for our rescues, but for us as well! Dr. Laura's has flexible hours and will schedule appointments according to where you live or work in all of Manatee and parts of Sarasota counties. Make your appointment online today! 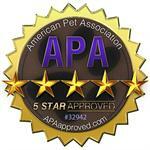 A family owned business in Sarasota, FL, Einstein Pets understands the unconditional love our pets give us. The truth is a healthy pet makes your life better too. That’s why we created a line of all natural dog treats that are way more than gourmet. Fueled by Chia Seeds, a great source of fiber for healthy digestion. Low Calorie. No Corn, Soy, Wheat. Gluten Free. Go ahead - Try one! 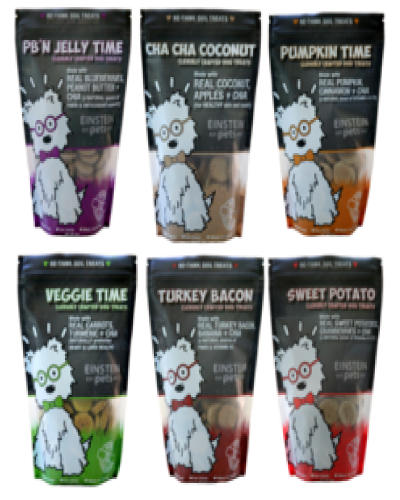 Epi-Pet is located in Bradenton, FL, and this company is the source of our entire grooming line, which we sometimes even use on ourselves, it's that pure and good! 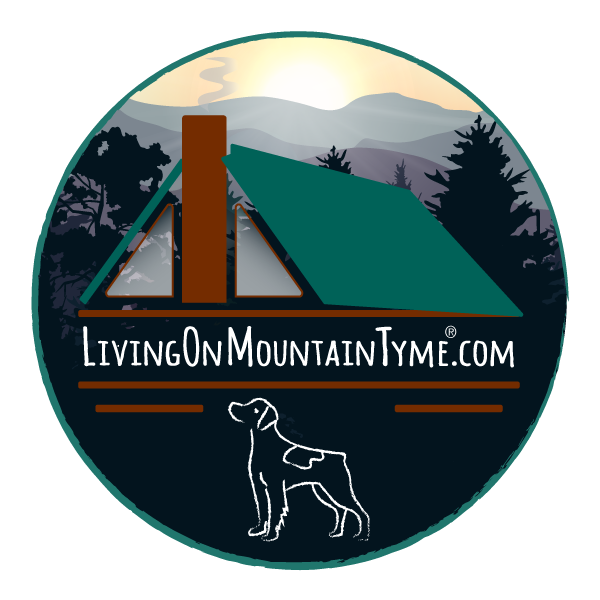 We especially love the Epi-Pet topical sprays for the best insect repellent for dogs and for humans, because remember: " NO BITE, NO DISEASE TRANSMISSION." These enrichment sprays are wonderful and safe for daily use, giving great results for your dog's coat and skin, as well as the added bonus of warding off biting insects. Epi-Pet also help us with donations, so it's a win-win for everyone! 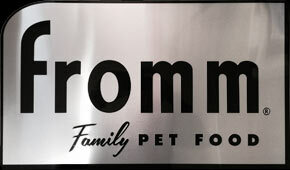 We love this brand, and our dogs are fed the variety of Fromm products, depending on nutritional needs and age. For you cat lovers, they also make great cat food! We were excited to try iCalm Pets' CD for our Brittanys in rescue. 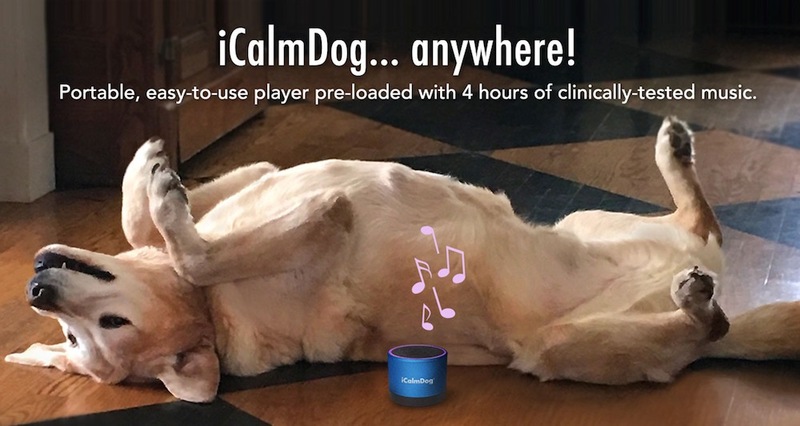 Many suffer from kennel stress and also thunderstorm anxiety, and we are pleased to report that we tried it and found it to help some of our dogs get into a relaxed state. 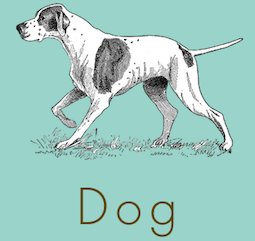 There are many types of CDs to try depending on your dog's specific condition! 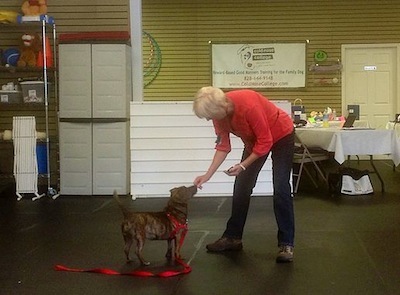 Located in Venice, FL, Bess gives one free visit to FBR's local adoptors...and also phone consultations! K9 Best Manners serves Sarasota and Charlotte counties. 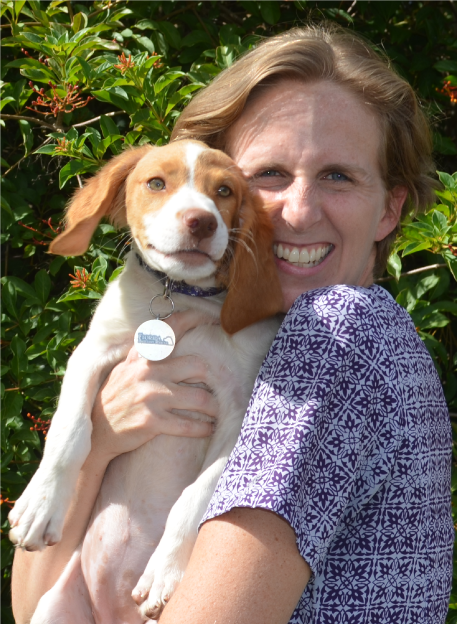 If you go to their site, the Brittany in the video is Sadie, who we fostered for six months! 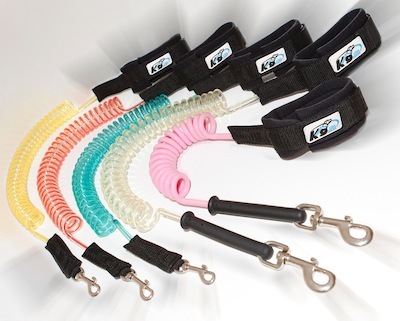 This St. Augustine, FL company has revolutionized dog walking with their shock absorbing coiled leash. This company is also dedicated to community engagement on behalf of animal shelters around the country and Greater Northern Florida community. 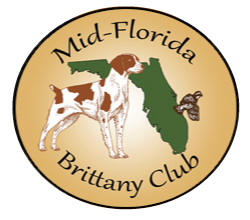 Mid-Florida Brittany Club is a great supporter of FBR. They encourage field trials for our rescue Brittanys, even without AKC papers/registration! Go here to get information on PAL: the American Kennel Club Purebred Alternative Listing (PAL) is an opportunity for all purebred dogs of registrable breeds and their owners to participate in many of AKC’s most popular events. A PAL is not the equivalent of AKC registration, but makes it possible for eligible breeds to compete in many tests and trials. 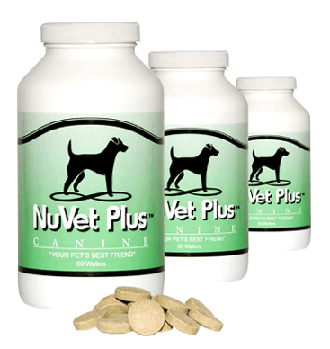 We enthusiastically use and recommend NuVet Plus® antioxidant supplement, as well as NuJoint DS® hip and joint supplement. 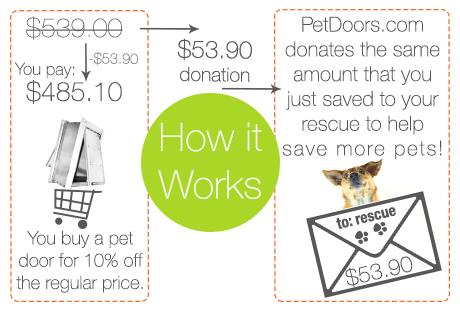 100% of the proceeds we receive from every sale of NuVet will go directly back into our rescue. You will need this order code to set up your NuVet account (www.NuVet.com) and make purchases. You may also contact them directly at 800.474.7044 to provide them our special order code: 97727. Thank you! We've registered for their Flaps for Fido program! Please use this link when buying from their site. 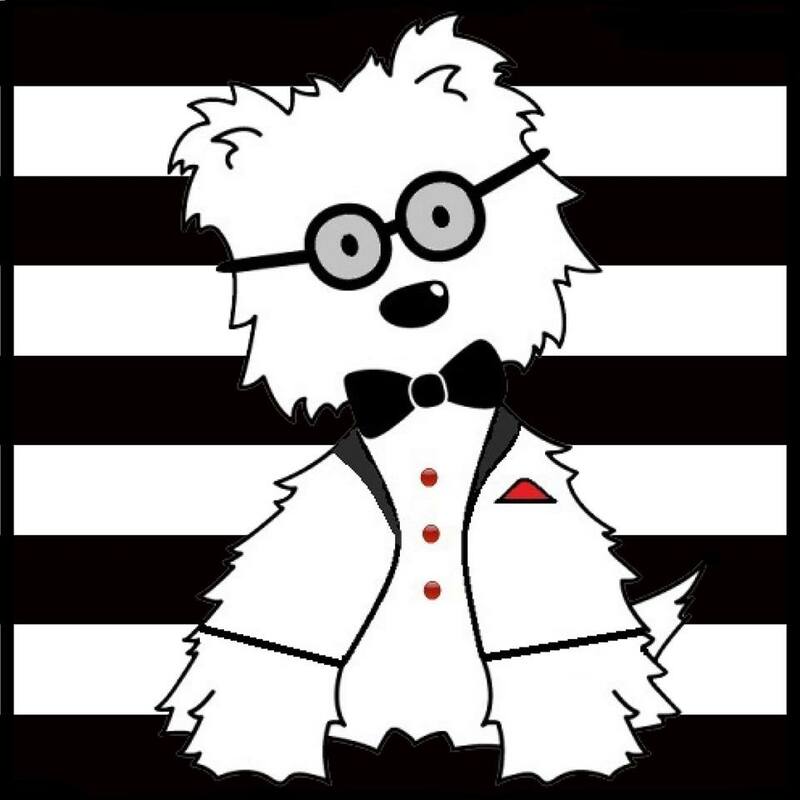 You will receive a discount and make sure you list Florida Brittany Rescue when you make your purchases because they will donate a portion of the sale to us. Thank you! 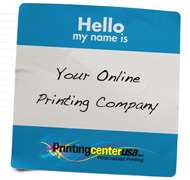 PrintingCenterUSA is FBR's offcial calendar printer. 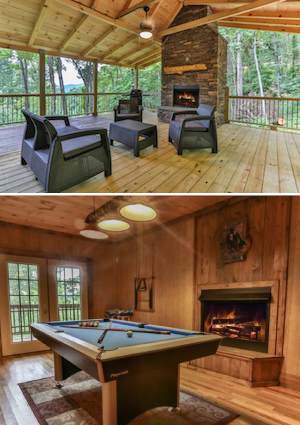 They offer responsive, personal and knowledgeable customer service -- they are amazing and great to work with! Not only do they do a fantastic job on our calendars, they also offer a wide range of quality printing products, from booklets, catalogues, brochures and greeting cards. 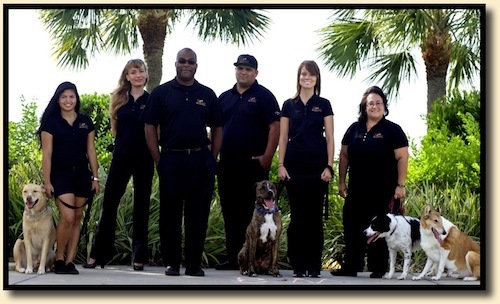 Florida's premier in-home dog training program that turns your dog into the utlimate canine companion. Sam Ivy K-9 Consultants guarantees results. They service Hillsborough, Pinellas and Pasco counties! Spoonflower prints any design you choose (or your own design) on high-quality base materials, including a wide range of fabrics, as well as eco-friendly wallpaper and gift wrap. 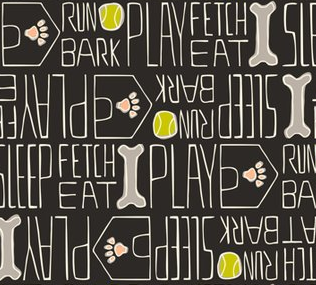 Have a peek at all their fun dog print designs! Thunder Shirts are always donated to FBR whenever we ask. However, people can also donate to the rescue of their choice, which is nice as we can never have enough of the Thunder Shirts here in FL! Please use this Thundershirts link to donate to Florida Brittany Rescue. Thank you!